If your boiler isn’t working properly or has broken down completely then you have come to the right place! 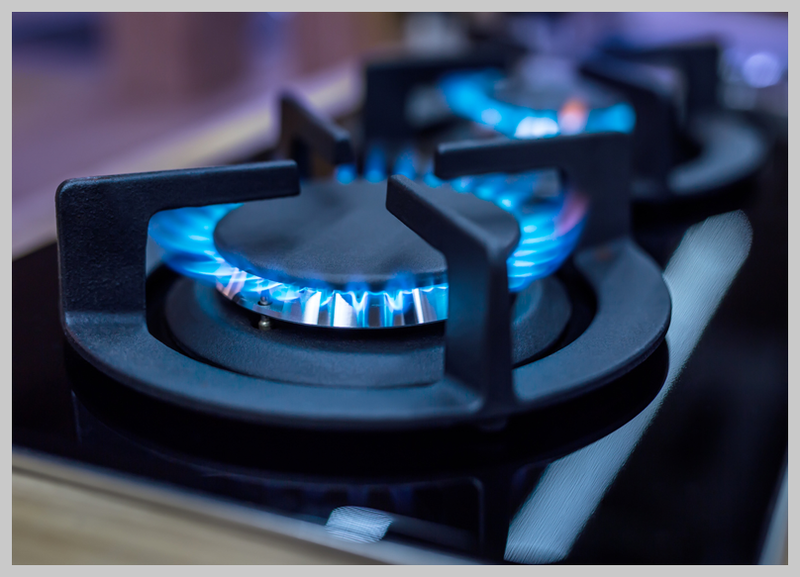 At Reliable Plumber we understand that your boiler is an essential part of your home and can provide quality and affordable solutions for any boiler repairs. 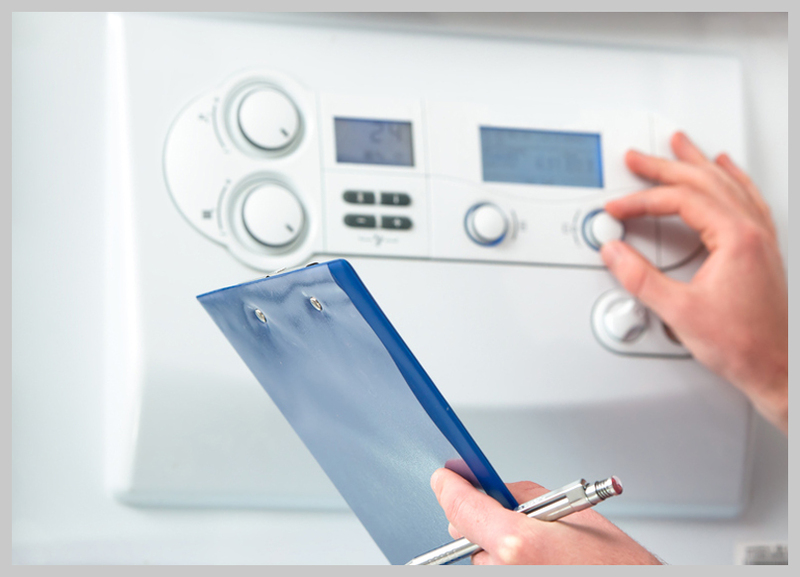 We can offer you with a swift boiler repair service that is competitively priced. 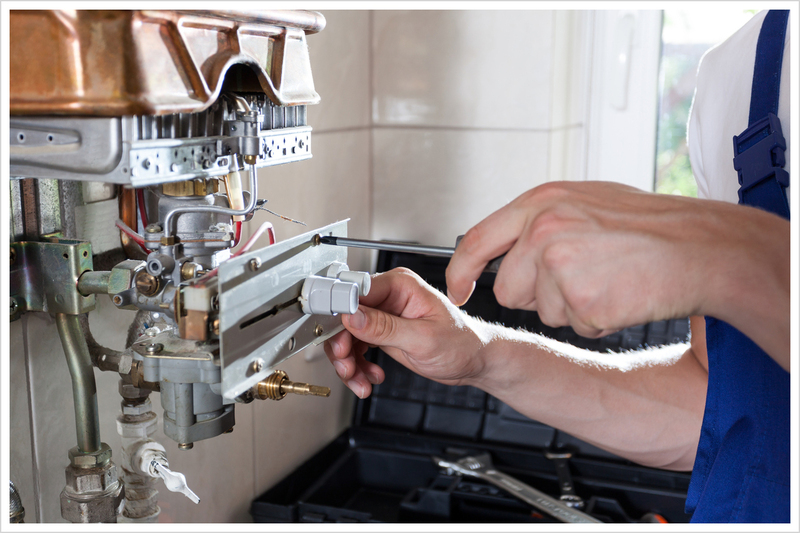 If you find yourself in an inconvenient situation where your boiler has broken down do not hesitate to call Reliable Plumber. We do not charge any call out fees and aim to arrive to you as quickly as possible. 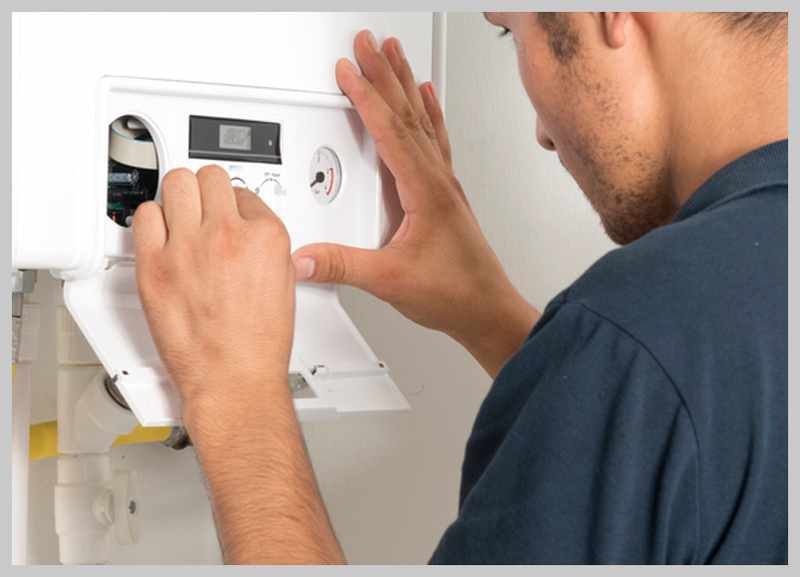 Our skilled engineers have a wide range of experience providing boiler repairs on all brands of boilers. We will efficiently locate and identify the fault and provide a solution that best suits your individual needs and budget. We have the knowledge to resolve any issues with minimum hassle. We provide our customers with a free, no obligation quote and can work to your convenience. 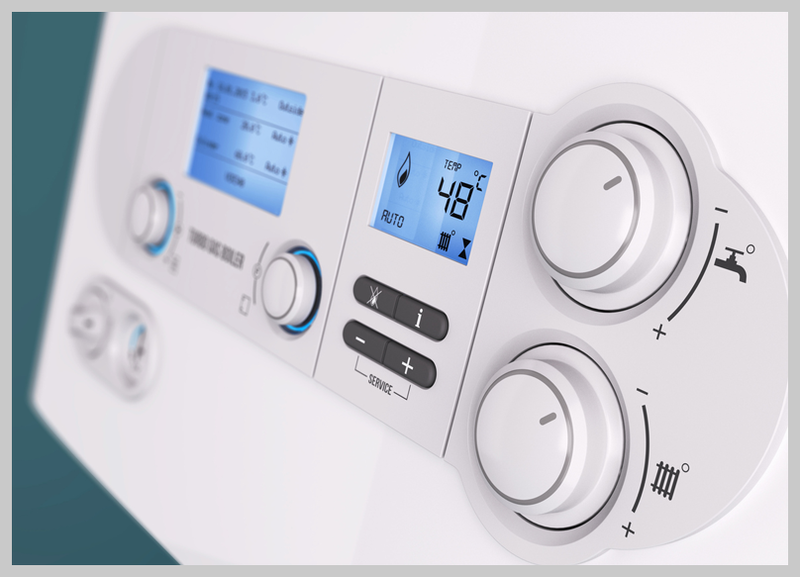 If you would like to find out more information on our boiler repair service contact us today.